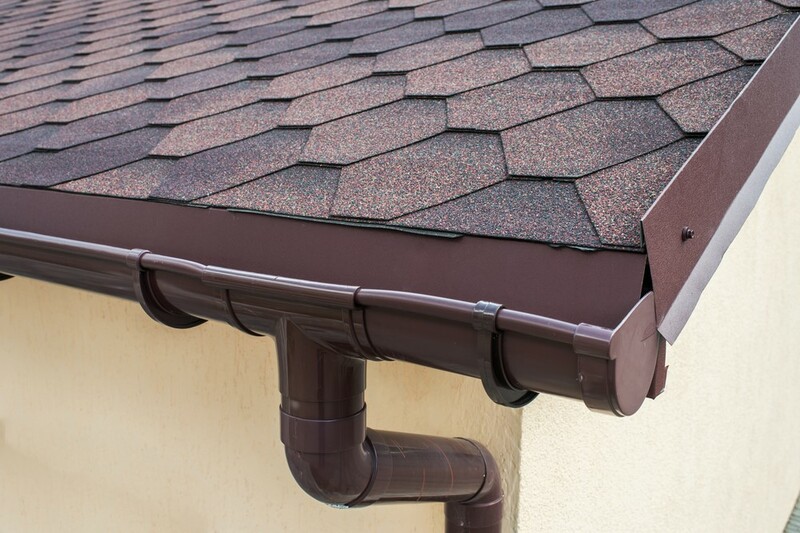 Our well-designed gutter systems prevent expensive water damage and seamlessly complement your home decor. 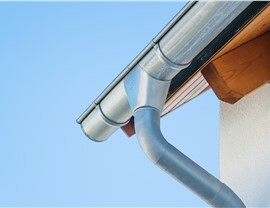 Outdated or poorly designed gutters can be a constant source of frustration and headache for homeowners in Indianapolis. If you’ve spent enough free Saturdays climbing ladders to scoop out wet debris from your clogged gutter system, it’s time to contact Cochran Exteriors! A family-owned and award-winning local remodeling company, we offer a variety of expert gutter services to cut down on labor-intensive upkeep without compromising the durability and weather protection of your home. Installed in as little as a day! 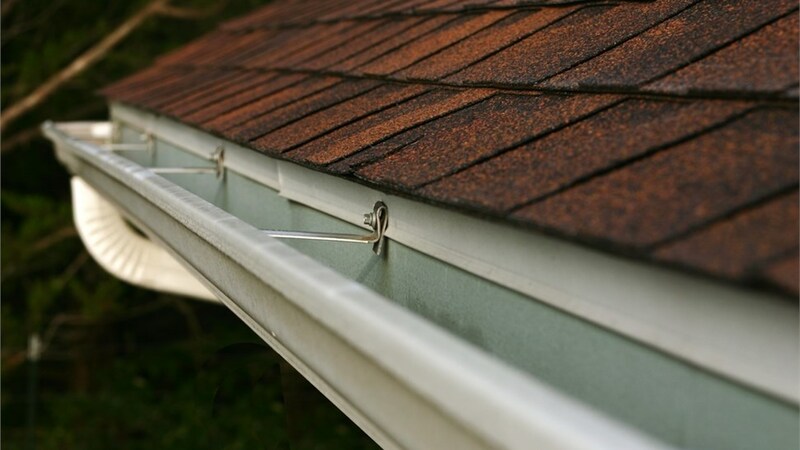 Not every gutter issue will call for a complete gutter replacement—but the only way to know for certain is to have a professional inspection completed. At Cochran Exteriors, we start every Indianapolis gutter repair project with a thorough, free inspection so that we can properly identify and diagnose the problem at hand. 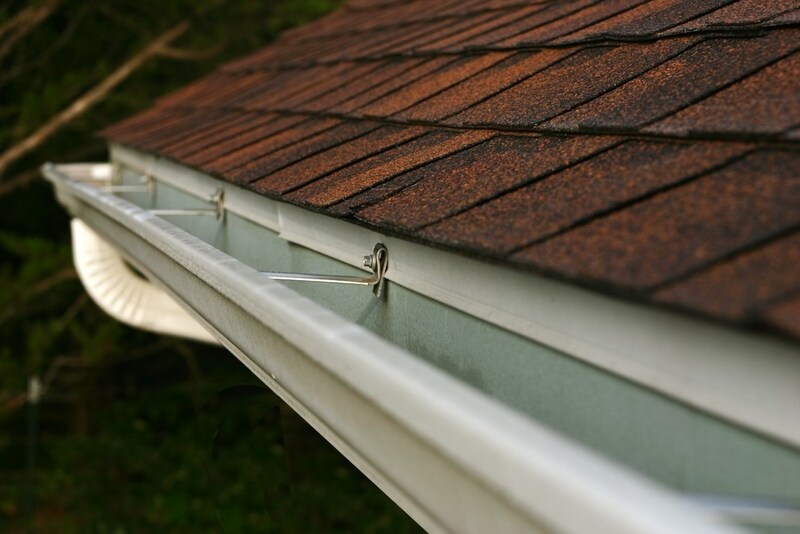 Upfront cost estimates, long-term warranty protection, and flexible financing plans are available to make your gutter repair as hassle-free as possible! In a variable climate like Indianapolis, gutters play an important role in preventing property damage from water, ice, and built-up debris. 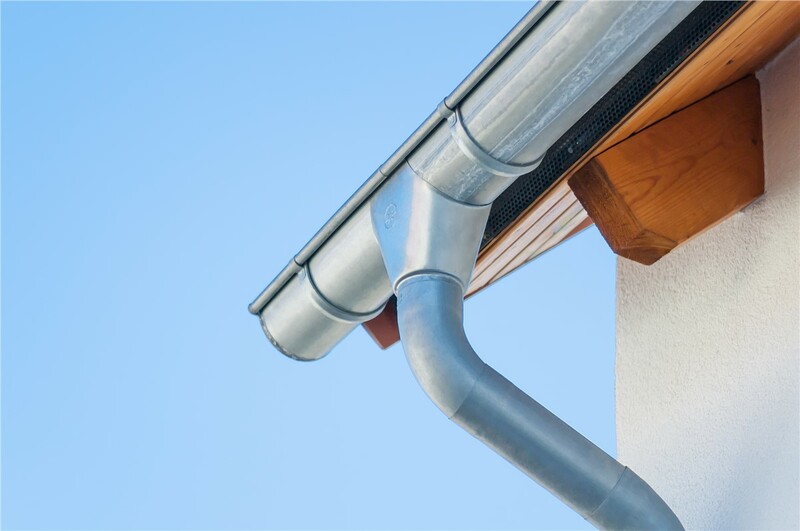 To make sure your gutters are performing as highly as possible with minimal maintenance, we install seamless gutter replacement systems in aluminum, steel, and copper. 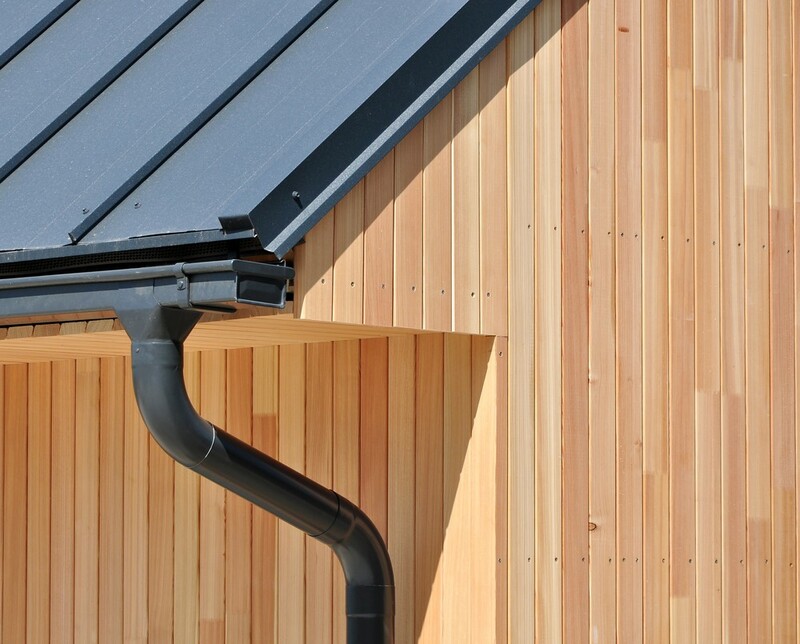 Because our innovative gutter design has no seams, it eliminates one of the most common sources of leakage and damage—leaving you with a maintenance-free, reliable gutter installation. 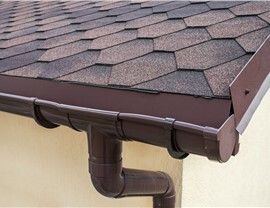 From simple repairs to full gutter installation, Indianapolis homeowners know they can trust Cochran Exteriors. We have 50+ years of combined remodeling experience, along with numerous Angie’s List “Super Service" awards that speak to our dedication to customer satisfaction. Find out more about our gutter services and request your free quote by calling us or completing our fast online form today!